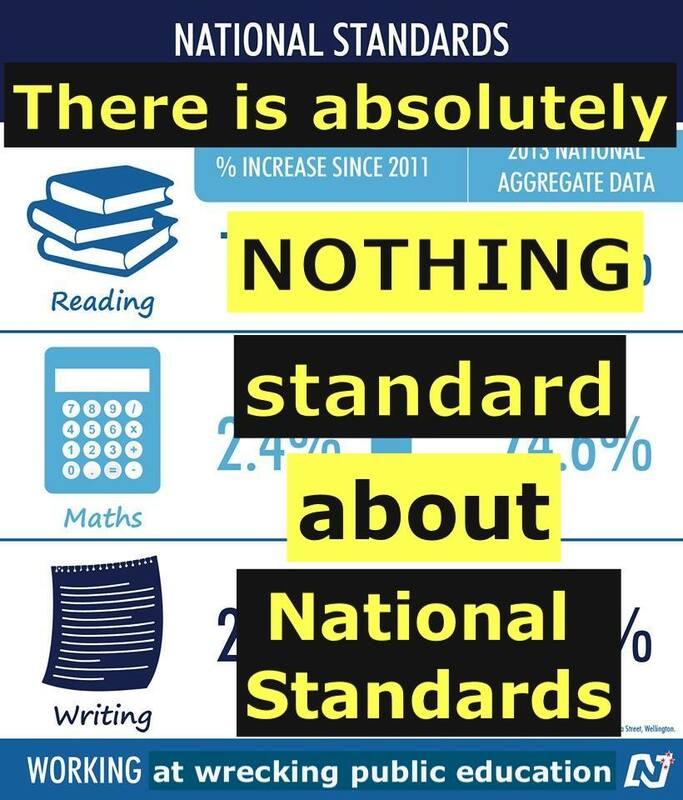 The publication of unreliable National Standards data by region today is an expensive distraction that risks creating an unhealthy competition between regions but will do nothing to help lift the educational achievement of students. NZEI Immediate Past President Ian Leckie is questioning why the Government is releasing such poor quality and unreliable data. Mr Leckie says the Government’s ongoing obsession with shonky National Standards has been an extremely frustrating exercise for teachers. He says the regional break-down shows variation between regions that are within the margin of error in most cases. Mr Leckie says while the regional data is uninformative and meaningless, he fears that the impending publication of school-by-school data will be very damaging. “The publication of detailed school data by children at every year level later this month will unfairly label some schools as failing – and risks identifying and labelling children as “failing” when they are making normal progress for their age. Soon we will be treated to another battery of shonky data from The Ministry of Education. John Key trumpets that “National Standards in education are a critical part of the National-led plan for securing a brighter future for New Zealand children”. Just how, Mr Key? Tell us how crappy data, poorly reported, helps us towards a brighter future. Because it doesn’t give us a whole lot of faith when some assessment tools are widely reported to give inflated results and one this week announced that “new mapping has been applied to existing test results… you will notice that the curriculum levels have moved down – usually by one or two curriculum sub-levels. ” What?